At Advent, we provide the Quality Products that you need to operate your business. Take control of your intrusion and access management. 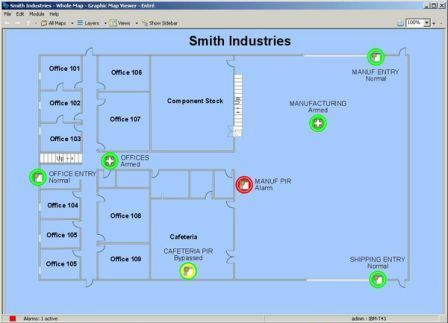 With DMP Entré, you can manage both intrusion and access control in one easy-to-use software application. AdQue is an easy-to-use and affordable digital signage system that supplements and enhances traditional paper-based marketing communications with dynamic, moving images that capture the attention of your customers and members. Advent offers a complete line of electronic security, installation and services. We provide complete alarm protection for your facilities. 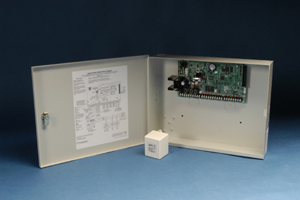 Our products include Alarms Systems, Cellular Backup, and UL Monitoring Service. Whether you need a new Nautilus Hyosung ATM solution, an equivalent to new ATM, ATM supplies or an ATM Upgrade to your current ATMs, we can provide the solution that meets your needs. We can support your service organization with all of your parts needs. Parts include subassemblies, circuit boards, components and currency cassettes. We can provide one stop source for your coin and currency processing needs; right down to the supplies. Our products include currency counters, coin sorters/counters, currency discriminators, counterfeit detectors and other tools to help you manage your currency. Broken currency cassettes are a problem for all ATM owners. Our currency cassettes and cassette repair and refurbishment program provides a fast and easy solution to this problem at a fraction of the cost. We provide state of the art Video Surveillance systems. 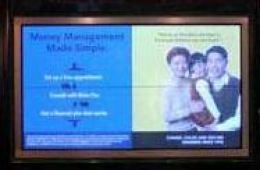 Our digital video systems are specifically designed to meet the needs of financial institutions. Our Financial Furniture products are chosen to provide the best quality and to meet your specific needs. We provide many lines of physical security products to protect your assets and those with which your customers have entrusted to you. Our remote teller solutions help you improve efficiency, convenience, and security at your facilities. Isotec Brand Weapons Control Systems will keep weapons out of your branches, provide a safer environment for your customers and employees, and help prevent armed robberies. We can provide one stop source for your coin and currency processing needs; right down to the supplies. Our self service coin systems help you build customer base and create opportunities to promote your business to your customers. 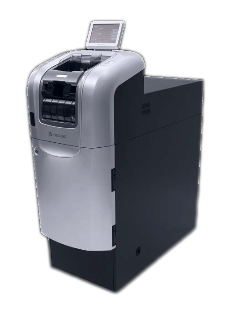 Teller Cash Recyclers from Nautilus Hyosung automate the cash handling process freeing your tellers to focus on delivering a better customer experience while increasing accuracy and productivity.